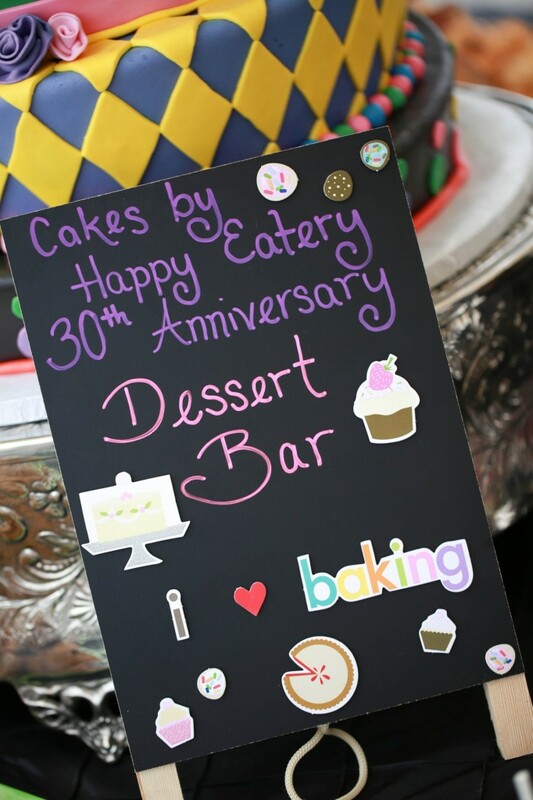 Our story began with a family that loves really good food, especially FABULOUS desserts. 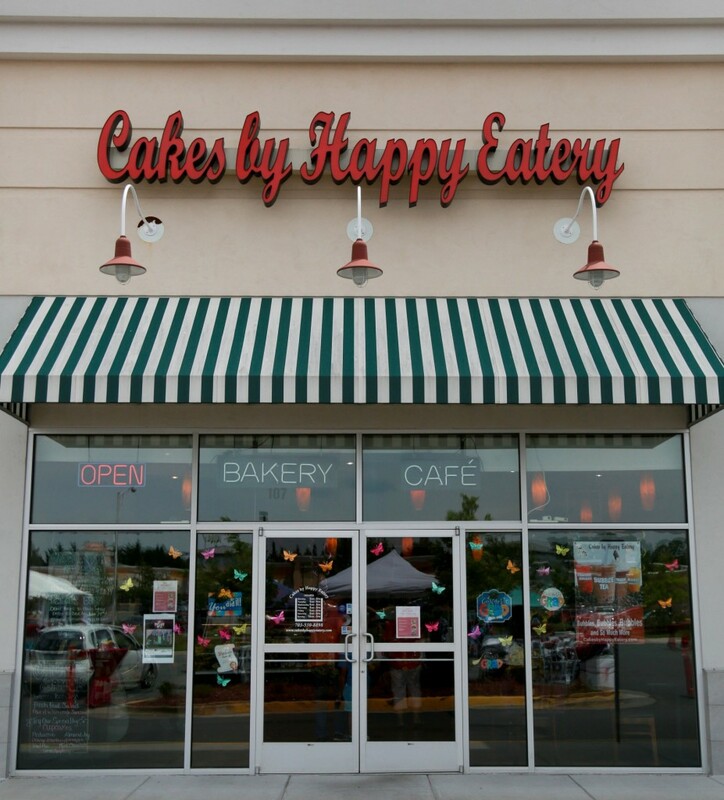 This full-service bakery is always creating something new and exciting. 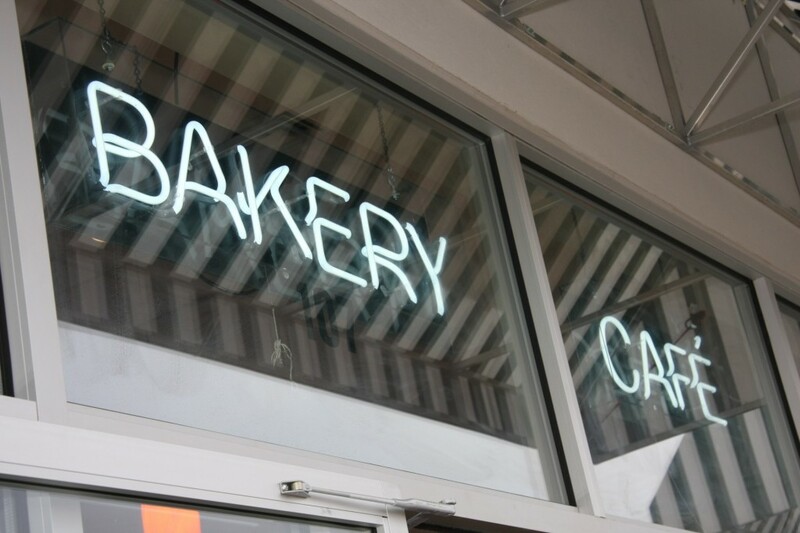 When one enters the bakery, the excitement begins. The aroma is intoxicating and the eyes are darting from the abundance of all things sweet. The cakes are delicious, the decorations are beautiful and fun, and the designs are creative. But most importantly, the cakes are baked from scratch daily and never frozen (besides ice cream cakes) by a team of very talented bakers and pastry chefs. 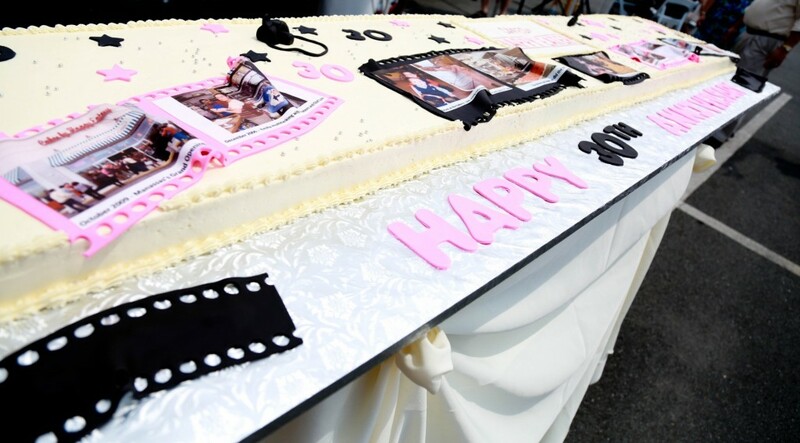 In 2014, the bakery celebrated its 30th Anniversary. All family, friends, clients, and community was invited to celebrate the happy occasion. 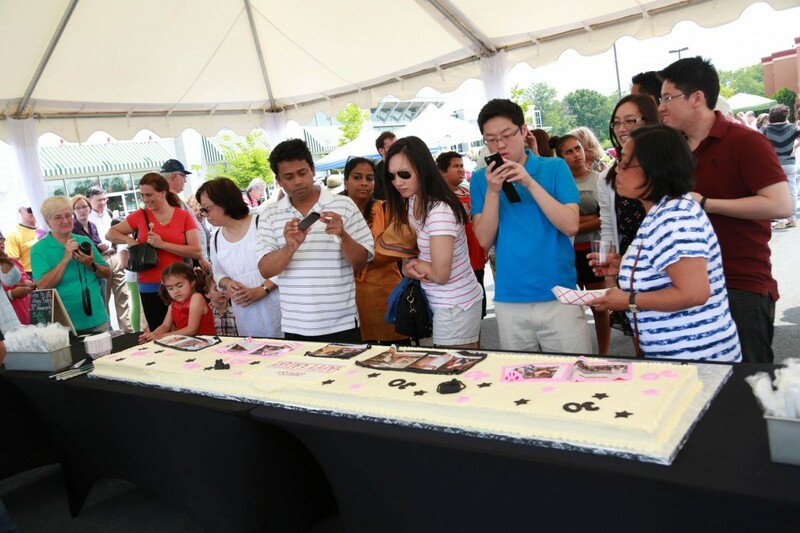 The bakery held a garden party – on the parking lot in front of the store – complete with the big white tent, live band, a children’s entertainment area, an array of food from the catering menu, a dessert table full of miniature pastries, and of course, an extremely large 8 feet long birthday cake! It is a big thank you to all that have and continues to support the bakery. 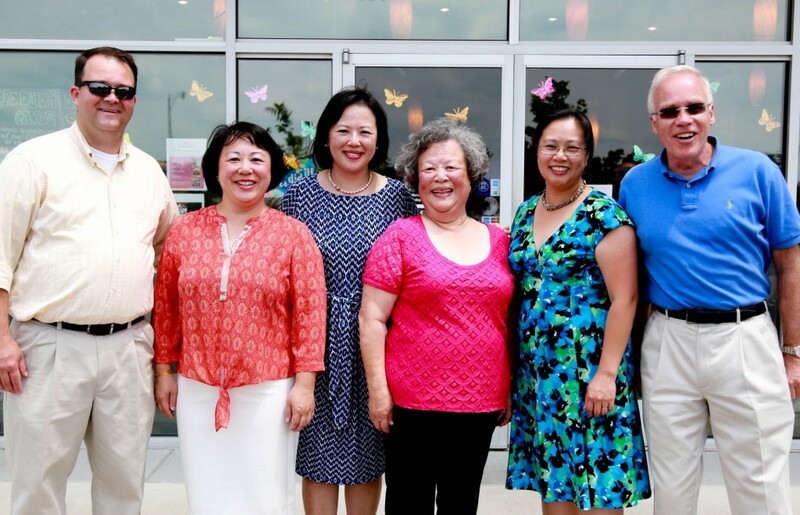 Founded in 1984 by Woei and Fu-Mei Wu, it is their 3 daughters – Victoria, Charlotte, and Emily – that operate the business today. The sisters create and design custom cakes and dessert bars that showcases a client’s special occasion, producing pieces of art that tastes incredibly delicious. If one is craving something sweet, the bakery has a remedy. This second generation family business continues its love of desserts galore and so much more. The bakery is open daily and always has something baking.